Karen obtained a B Com Accounting degree from Rand Afrikaans University. 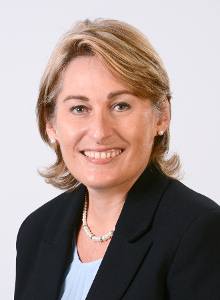 She has more than 25 years experience in all aspects of commercial property which she gained at Old Mutual Properties, Broll, the Public Investment Corporation and TrizecHahn in Slovakia. She was a regional property manager with MTN for six years focusing on new cellular site acquisition and management of 7000 cellular sites. Newcapital is an independent corporate advisory firm. Valuations, due diligence and dispute resolution.